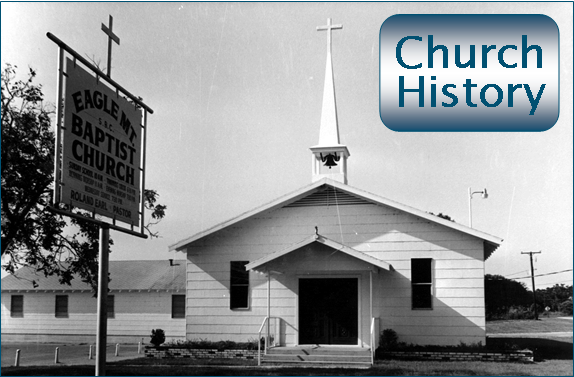 Eagle Mountain Baptist Church is affiliated with the Southern Baptist Convention, but subscribes to the Baptist Faith and Message as it was adopted in 1963. 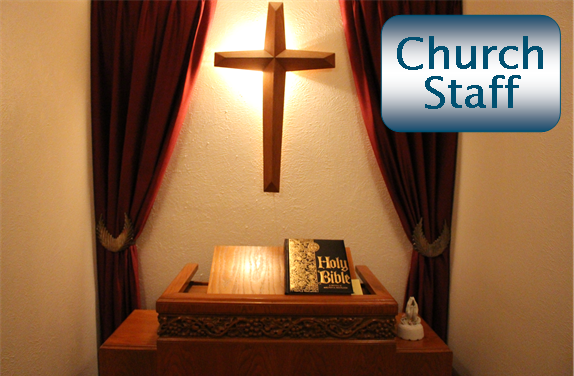 Eagle Mountain Baptist Church is a practicing family-integrated and intergenerational church. This means we value worship together with all generations and work to avoid age-segregation whenever possible. We believe it is good and healthy for children to worship with their parents and to witness the faithful lives of those who are older. 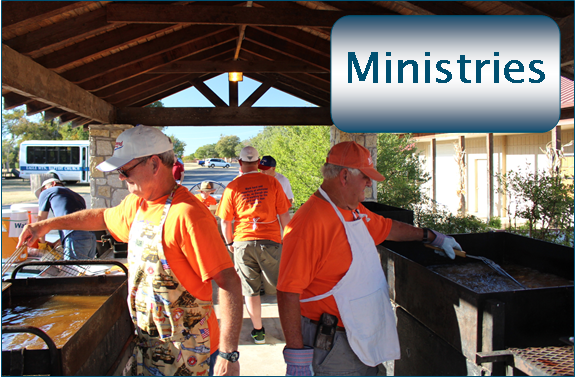 We do, however, have some activities that are only for children based on child safety and practical needs of the church.